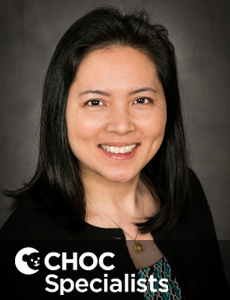 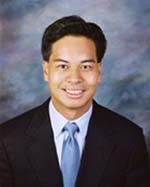 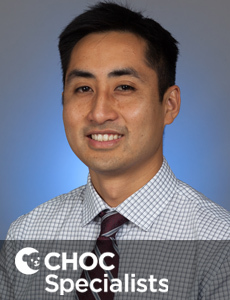 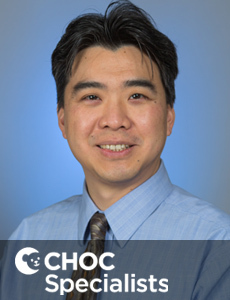 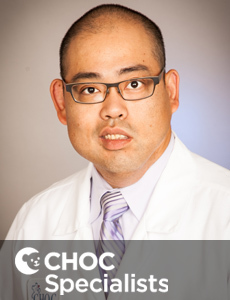 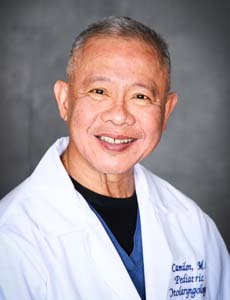 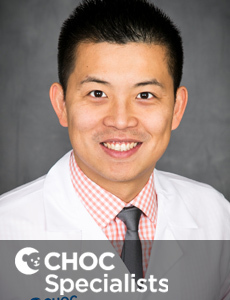 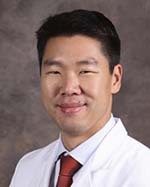 Dr. Cho is board certified in otolaryngology who treats kids and teens in Orange County and specializes in pediatric otolaryngology (ENT). 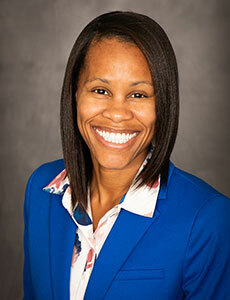 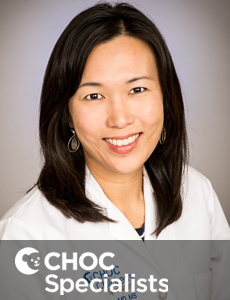 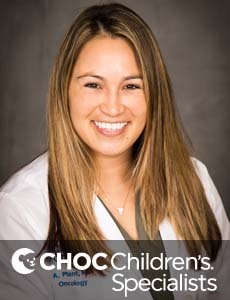 Dr. Kristina Nylander is a board-certified pediatrician and sees patients at CHOC Children's at Mission Hospital. 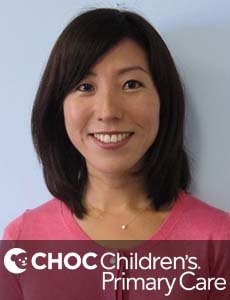 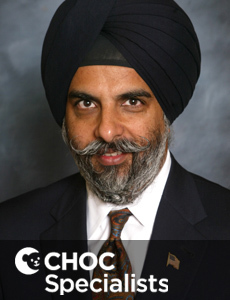 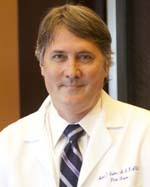 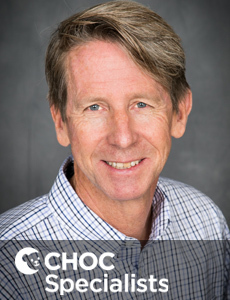 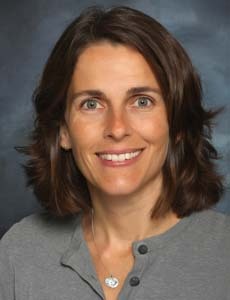 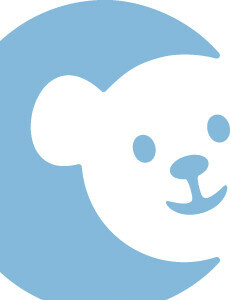 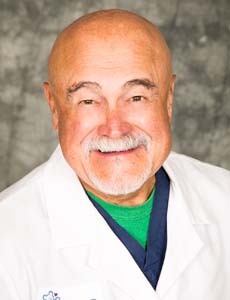 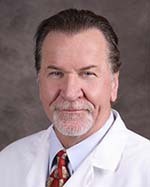 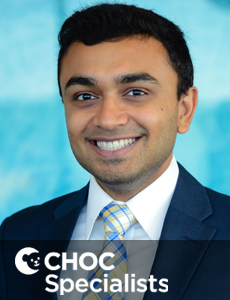 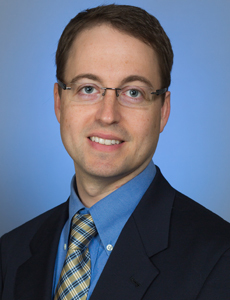 Dr. Stahl is a board certified in pediatrician who treats kids and teens at CHOC Children's Hospital in Orange County. 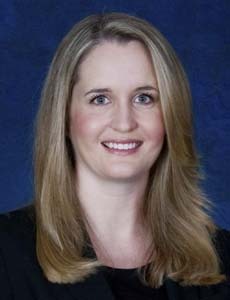 Dr. Supance is board certified in otolaryngology who treats kids and teens in Orange County and specializes in pediatric otolaryngology (ENT).